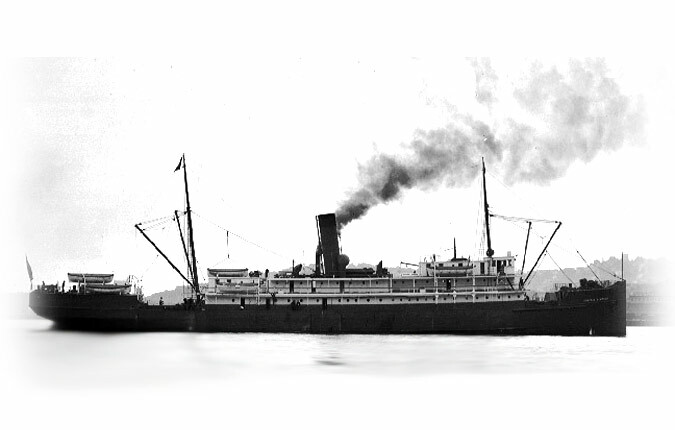 The S.S. Admiral Sampson was a passenger liner, 296 feet long by 36 feet wide. 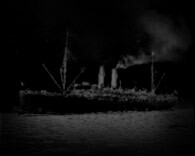 She had a steel hull, two upper decks constructed of wood, and a single stack. On August 26, 1914, the steam-powered luxury liner sunk in collision with the Princess Victoria off Seattle. The Admiral Sampson now lies in 320 feet of water, off of Point No Point.